US President Barack Obama has made a great thrust towards internet neutrality by initating FCC to reclassify the Internet as a utility which will allow the FCC to more vigorously protect net neutrality. Watch the video to know in depth about his vision. 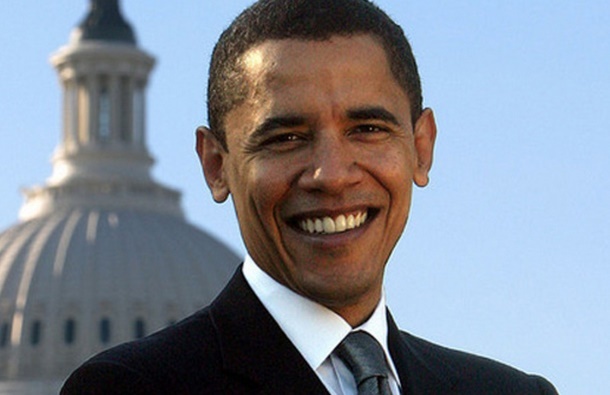 Barack Obama has shown that he is the great President with this deciosion. I admire him and I totaly agree regarding this decision about internet. Great decision ! Internet usage has almost become a basic need. A very good initiative to keep the internet open and free for all. I hope everyone gets to enjoy the benefits of it. yes internet bacame part of life for all in their daily activities for purchasing and also for selling.Mainly some of them are using as their bussiness promoting system.and also to gather much more information through world.